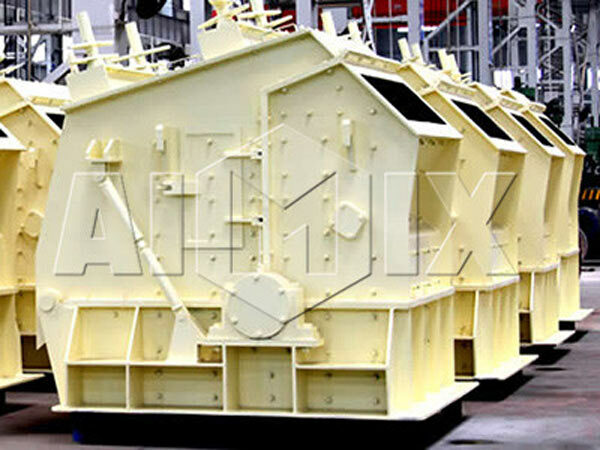 Coal crusher, also known as double stage crusher, is a highly efficient crushing equipment. It is a new type of equipment developed for the coal industry, and it mainly crushes high moisture coal. Besides, it is mainly used to crush coal cinder, slag, shale, coal gangue and other materials. And it can be applied to building material, highway, railway, mining and other industries. This type of crusher is better than traditional crushing equipment. Once the material moisture content is more than 8%, the traditional crusher will be blocked and the motor will be burned. Fortunately, Aimix’s coal crushing and screening plant can solve the problem. The biggest advantage of Aimix’s coal crusher is that it can also have normal production even on rainy days. Even the moisture content of the material is high, the material will not be blocked when it is crushed, because it does not have a sieve bottom. Besides, the crushed material of the crusher is very uniform and can be controlled below 2 millimeters, and the traditional machine crusher must add a sieve to screen out the ideal product size. The crusher has two sets of rotors which connect with each other. And when the it works, the two rotors rotate at the same time under the drive of two motors. In the crushing cavity, materials which be crushed by the first rotor will be crushed immediately by the second rotor again. Materials in the inner cavity will collide and smash each other rapidly. That means the materials will be crushed by the hammer and other materials. After crushed, materials will be discharged. And this is the working principle of a coal crusher plant. 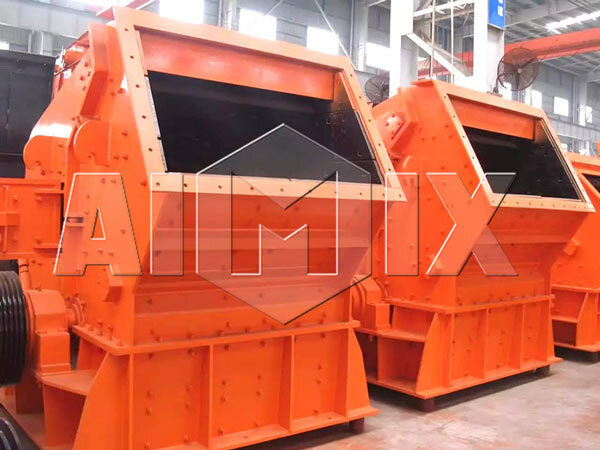 Aimix’s coal crushers adopt the latest technology, and they has so many unbelievable advantages. 1. 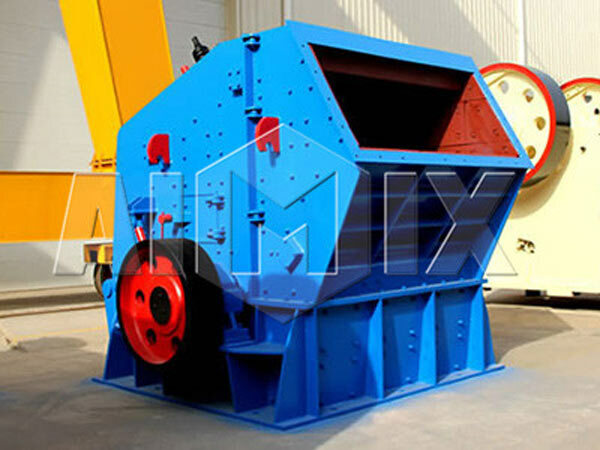 Without the screen and grate, Aimix coal crusher for sale can crush high humidity materials. And the crusher has no any requirement for materials’ moisture content. At the same time, it can also crush dry materials. Besides, it has large output, small noise, and high crushing efficiency. 2. Thecrusher adopts the new type shift clearance technique. The worn hammer of the crusher does not need to be replaced, because the position of the hammer can be adjusted. As long as the gap between the hammer and the liner is appropriate, the finished material size will be uniform. In addition, the lining board is also adjustable. So, in general, a hammer of the crusher can replace three ordinary hammers. Moreover, the service life is much longer than that of traditional crushing equipment. 3. The coal crusher machine has centralized lubrication system, that means oil can be injected without stopping machine. In addition, it uses hydraulic system to open the shell, and the shell can be easily opened by one people. Both machine maintenance and spare parts inspection are very conveniently. 4. It has uniform product size, large crushing ratio, high output, low energy consumption, and so on. As a professional crusher supplier, Aimix has various type of coal crushers and other impact rock crusher machines for sale. 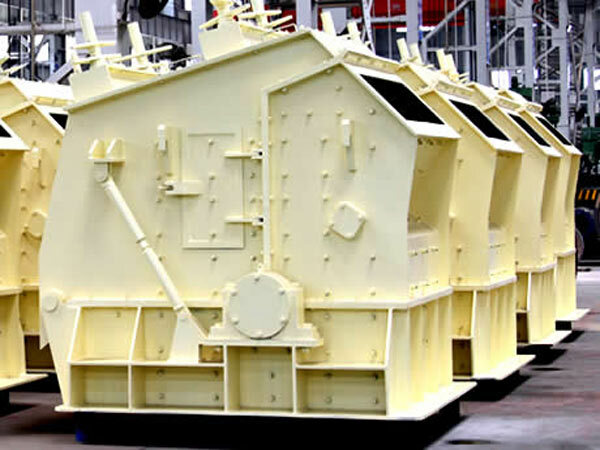 In order to meet the needs of different customers, we have developed and produced many types of crusher equipments. In addition, we have different kinds of coal crusher specifications. As for the type, we have several series, such as ZPC series, HD series, the third generation SCF series and so on. 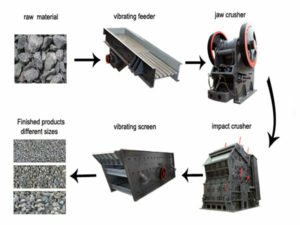 The main situation of these crushers are same, but they have small differences. You can ask us online for more detailed informations. In addition, every type of crusher has many specifications. For example, SCF crusher has various specifications: SCF600*400, SCF600*600, SCF700*800, etc. The same point is, the water content of the crushed materials should be less than 25%. But their input size and output size are different. 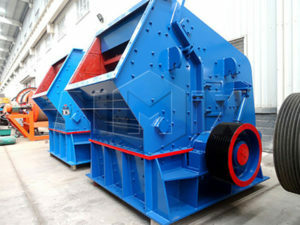 You can choose different type or specification of crusher to meet your actual needs. You can contact us if you have any problem, Aimix’s expert will give you the best solution. You can find more product informations on our company’s website. Chat with us online or send us an e-mail, and we will give you the most professional answer. Moreover, we can customized all types of crushers and other mobile crushing plants. We have our own factories and technicians to design and produce all the equipments. We ensure that we will give you the best price and high quality product!